Thousands of chicks from a large Adelie penguin colony in the eastern Antarctic died of starvation last summer. Researchers said Sunday the mass die-off occurred because unusually large amounts of sea ice forced penguin parents to travel farther in search of food for their young. By the time they returned, only two out of thousands of chicks had survived. "Not only did the chick starve but the partner (who stayed behind) also had to endure a long fast," said Yan Ropert-Coudert, a marine ecologist with the French science agency CNRS. Ropert-Coudert, who leads the study of seabirds at the Dumont D'Urville Antarctic research station, said the Adelie colony there numbers about 18,000 pairs who have been monitored since the 1960s. A similar breeding loss was observed for the first time during a 2013-2014 research expedition. "It is unusual because of the size of the population concerned," he said in an email to The Associated Press. "Zero breeding success years have been noted before elsewhere, but never for colonies of this size." Sea ice extent in the polar regions varies each year, but climate change has made the fluctuation more extreme. The environmental group WWF, which supported the research, urged governments meeting in Hobart, Australia, this week to approve a new marine protection area off East Antarctica. 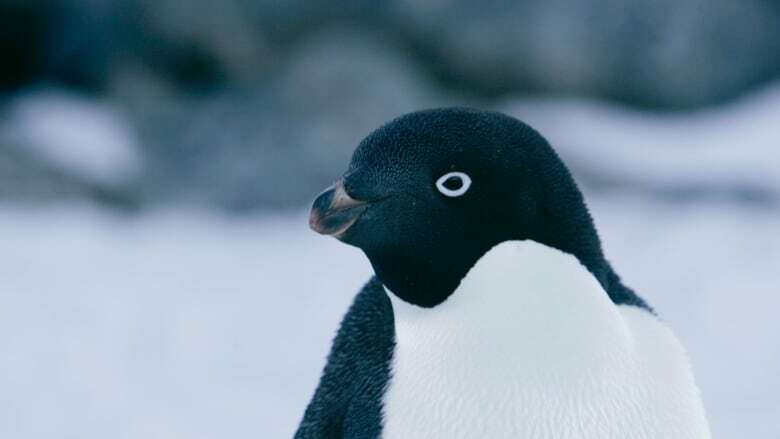 Rod Downie, head of polar programs for the group's British branch, said the impact of losing thousands of chicks was dramatic for an otherwise hardy species such as Adelie penguins. "It's more like `Tarantino does Happy Feet', with dead penguin chicks strewn across a beach in Adelie Land," he said. 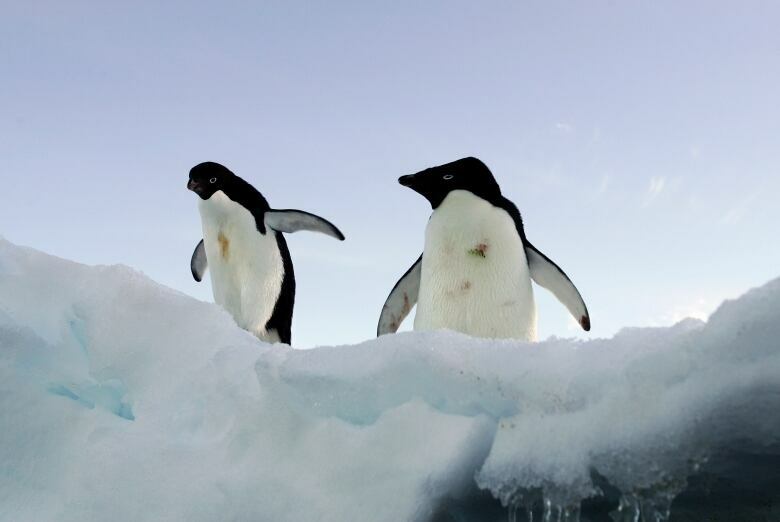 Ropert-Coudert said creating a protection zone in the D'Urville Sea-Mertz region, where the colony is located, wouldn't prevent larger-than-usual sea ice, but it might ease the pressure on penguins from tourism and over-fishing.